Over the trending controversy of music video titled This is Nigeria, recently released by Folarin Falana, popularly known as Falz, which was vehemently criticised by Muslim Rights Concern (MURIC) to the point of threatening with court action if not taken down within 7 days, claiming that women's veil (Hijab) that is literally associated with Islam was misrepresented in the video. However, another Muslim group known as Muslim Against Terror, has come to the defense of the artiste, who himself is a lawyer, as it claimed that MURIC lacks the understanding of Hijab usage. 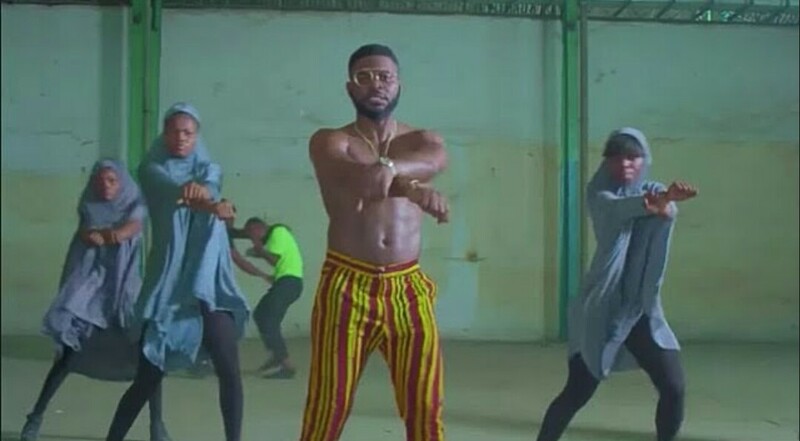 In the video, girls were seen dancing ‘shaku shaku’ with the veil (Hijab), hence the controversy.